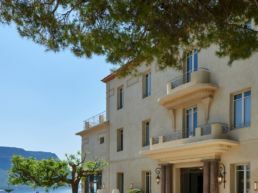 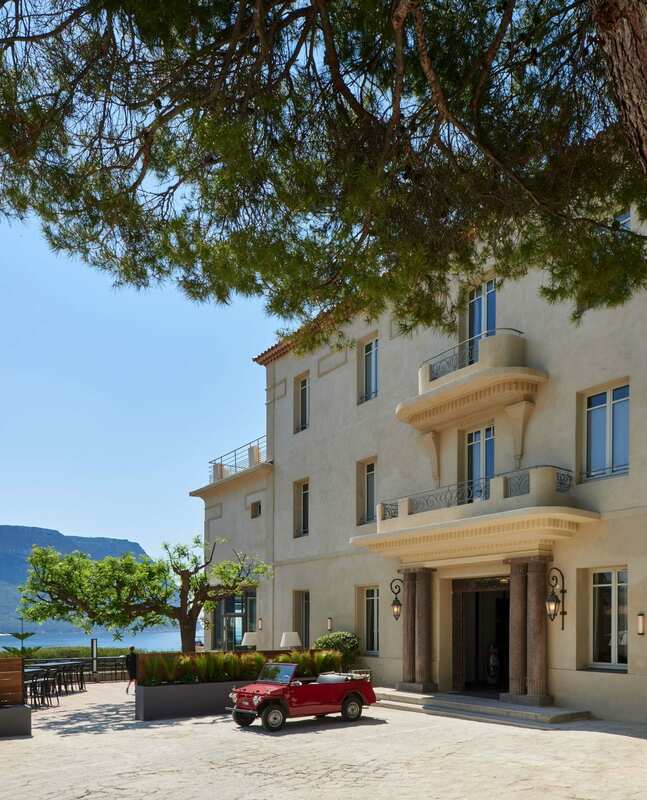 Built in 1877 by the sea, this former mansion owes its name to the limestone rocks that line the Cassis coast in Marseille. 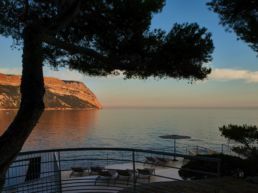 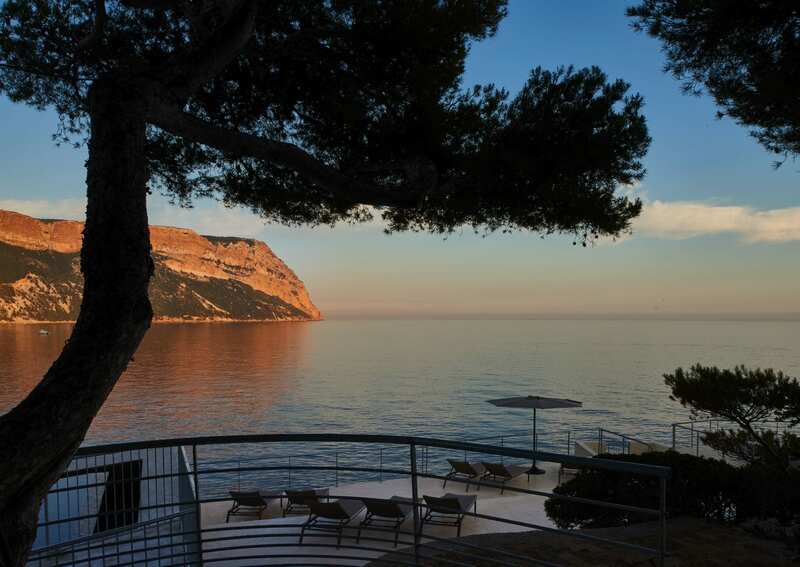 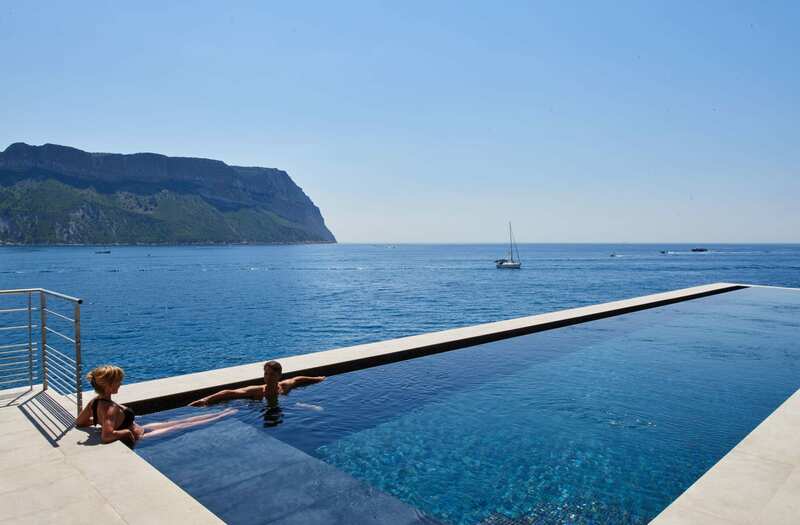 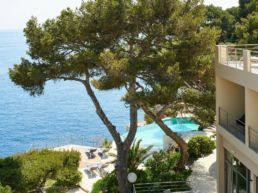 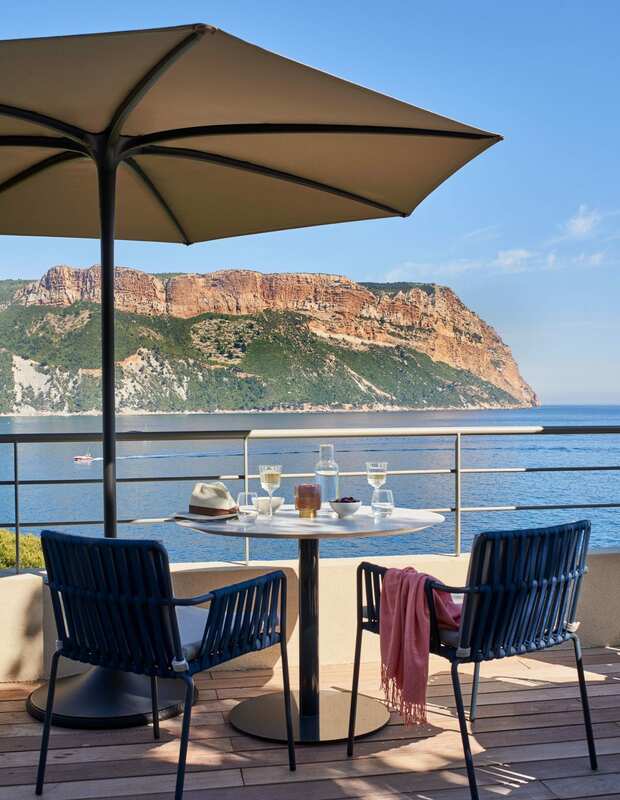 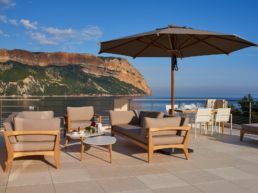 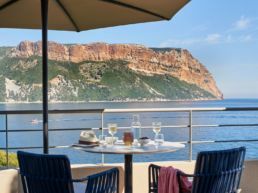 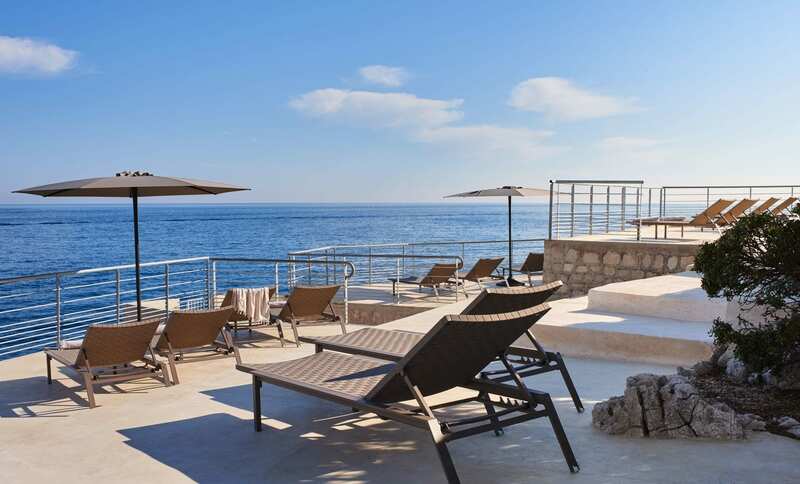 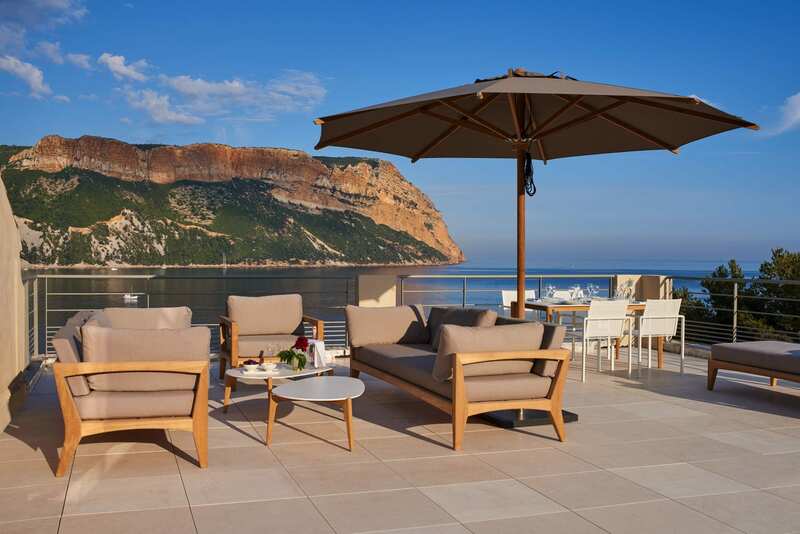 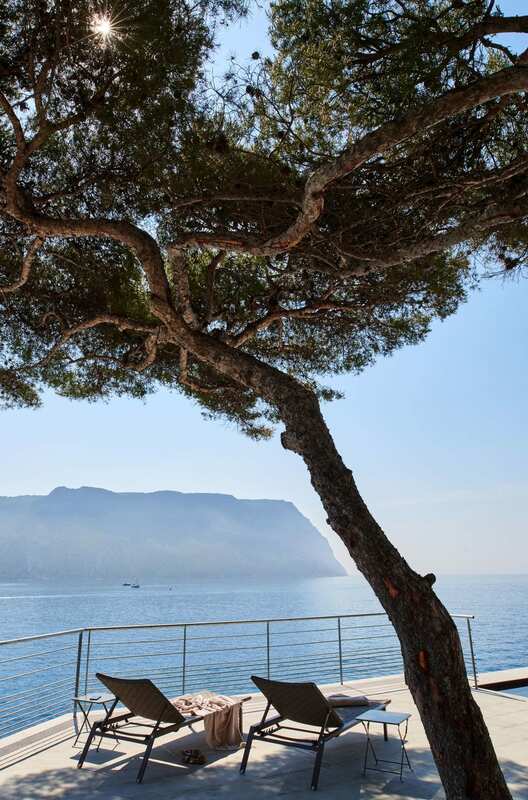 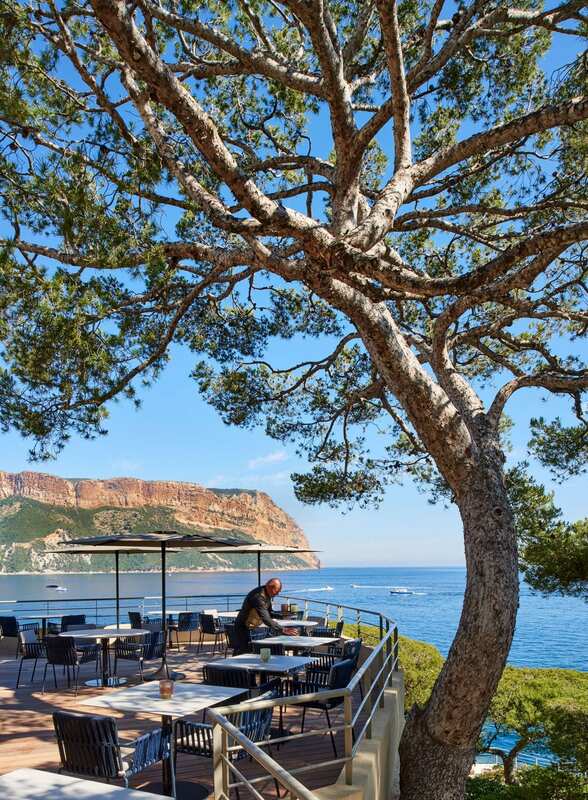 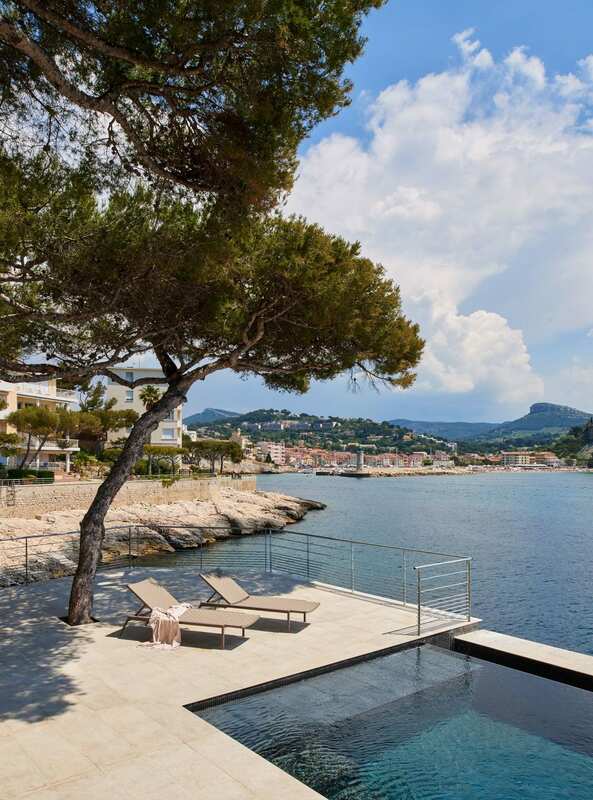 Located adrift of the marina, it enjoys a unique location, between the village and the famous Calanques, with breathtaking views of the majestic cliff of Cap Canaille. 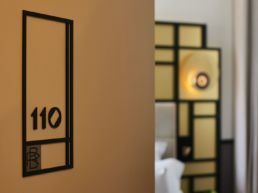 It wasn’t until the early 1920s that the property was turned into a hotel and open to the public. 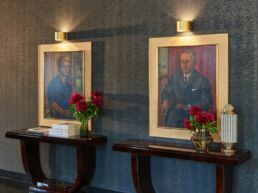 Early visitors to the hotel include Winston Churchill, and later Edith Piaf. 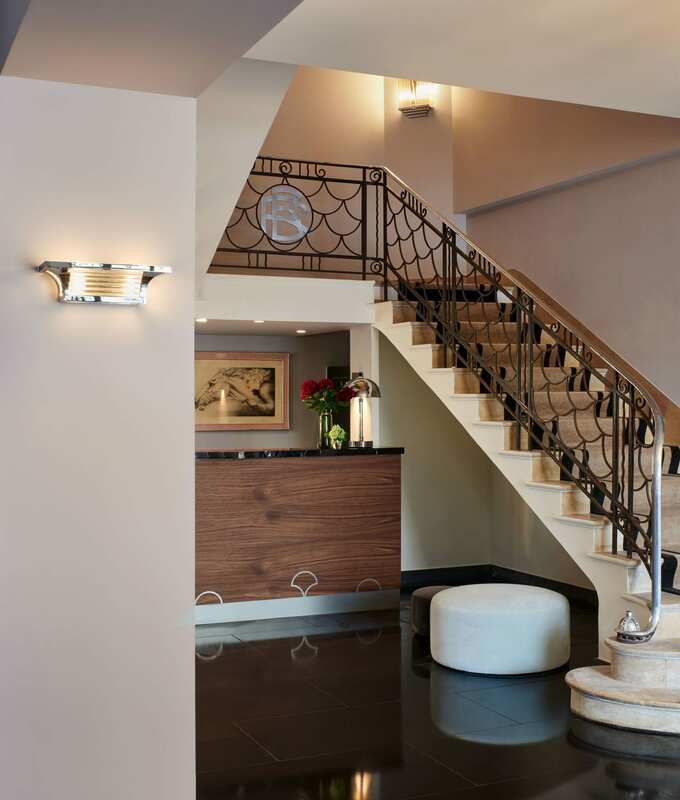 The building retains some beautiful elements of Art Deco architecture that are typical of this period: its wrought iron entrance framed by columns, two corbelled balconies, and an amazing scale patterned banister, where on the first floor the initials RB for Les Roches Blanches catch your eye. 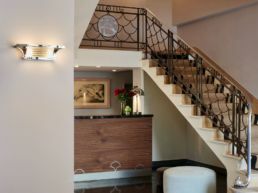 Throughout the twentieth century, the hotel was redesigned and expanded several times. 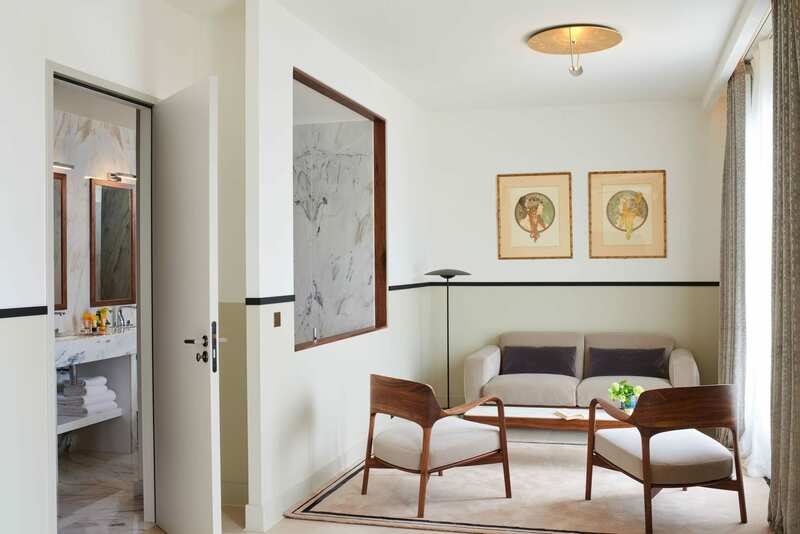 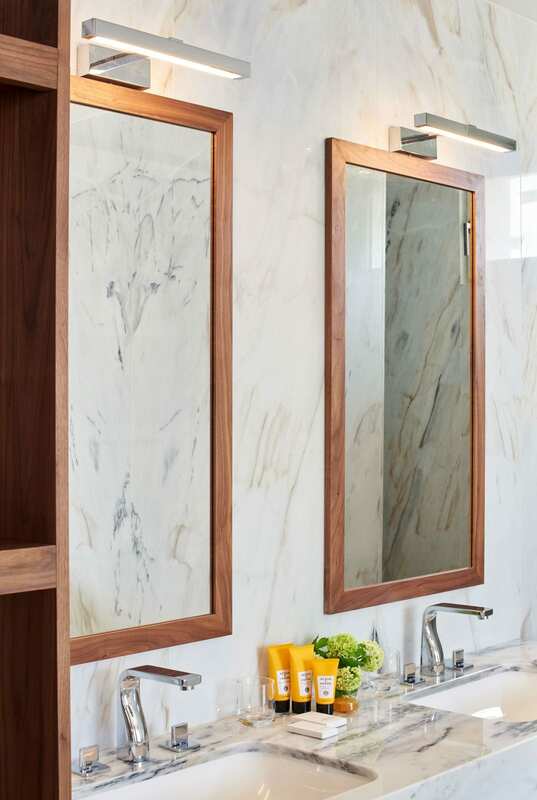 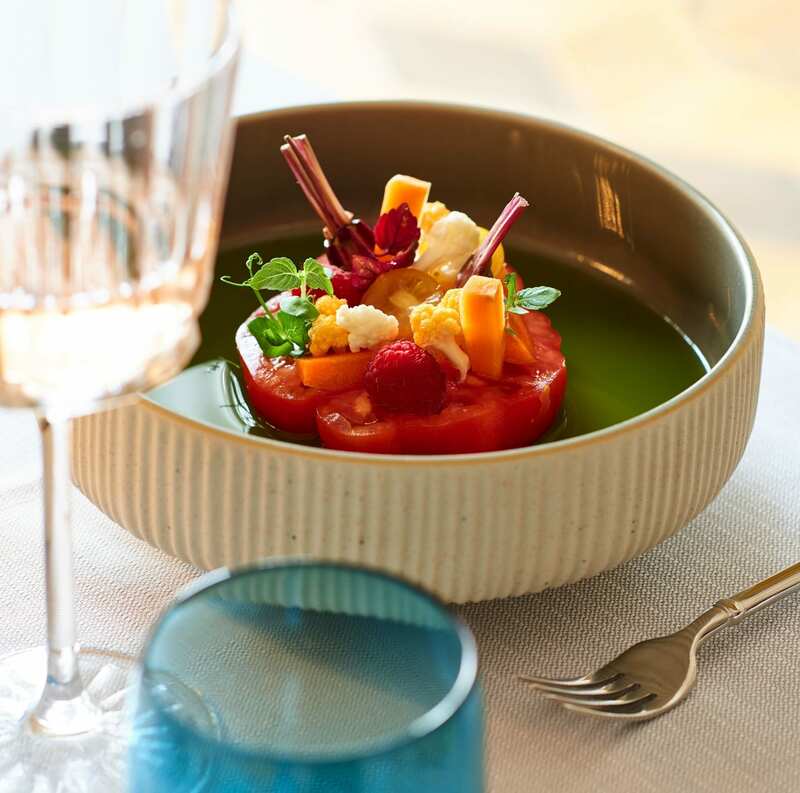 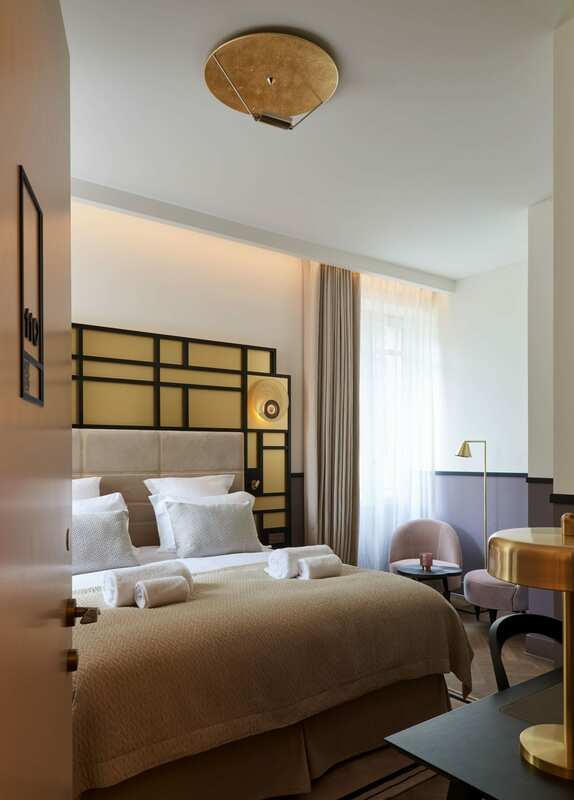 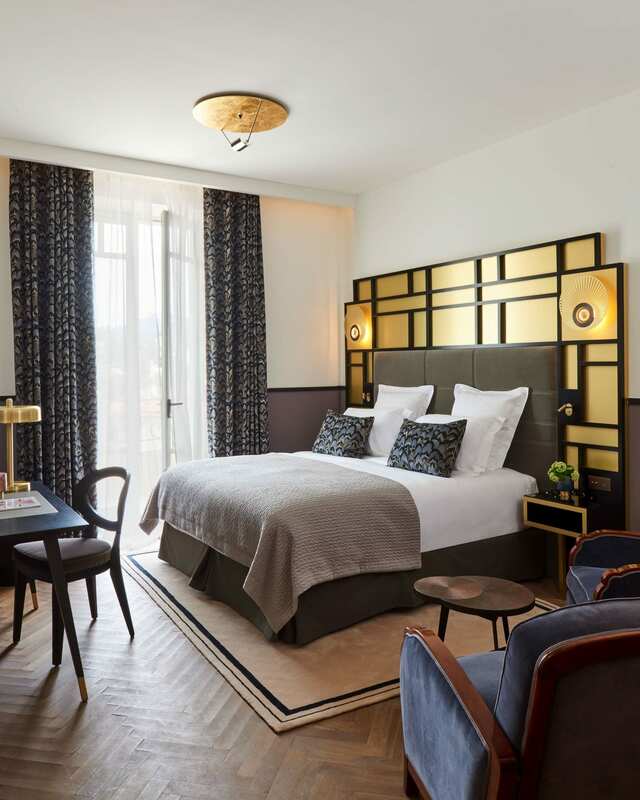 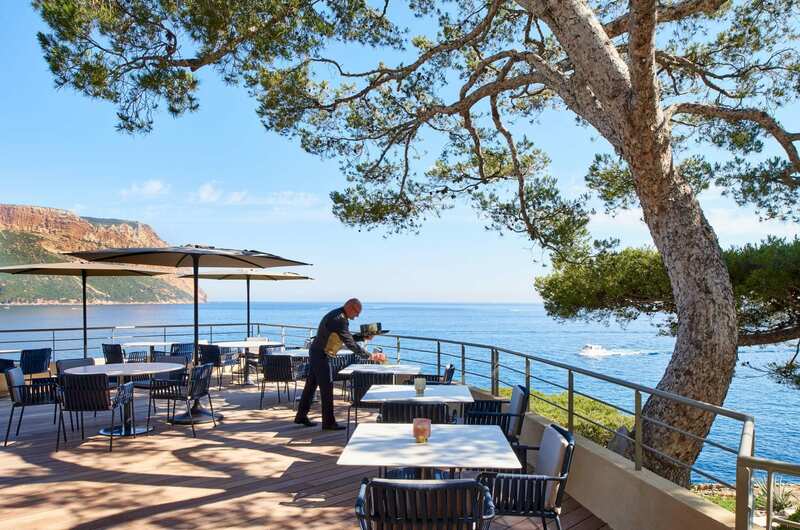 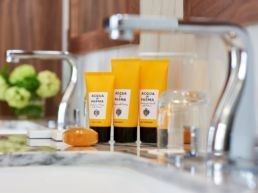 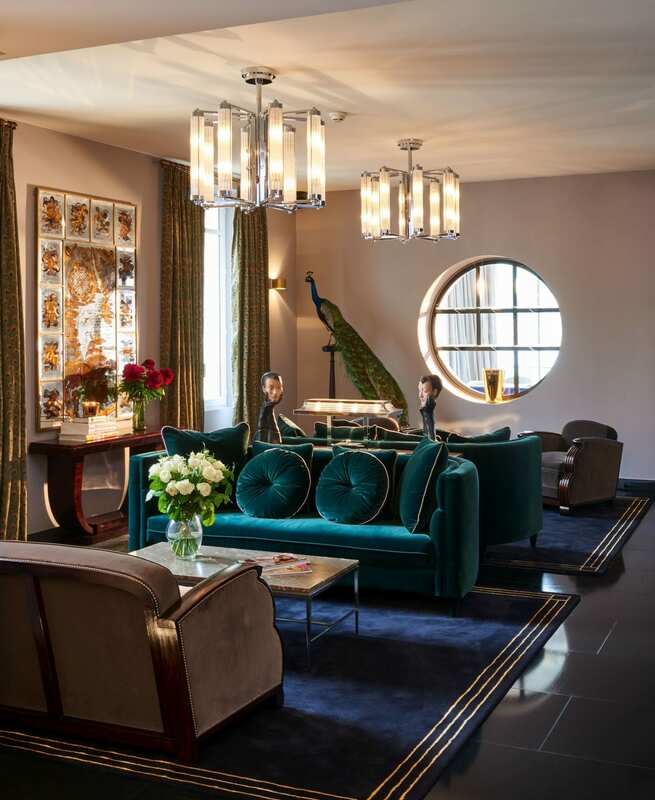 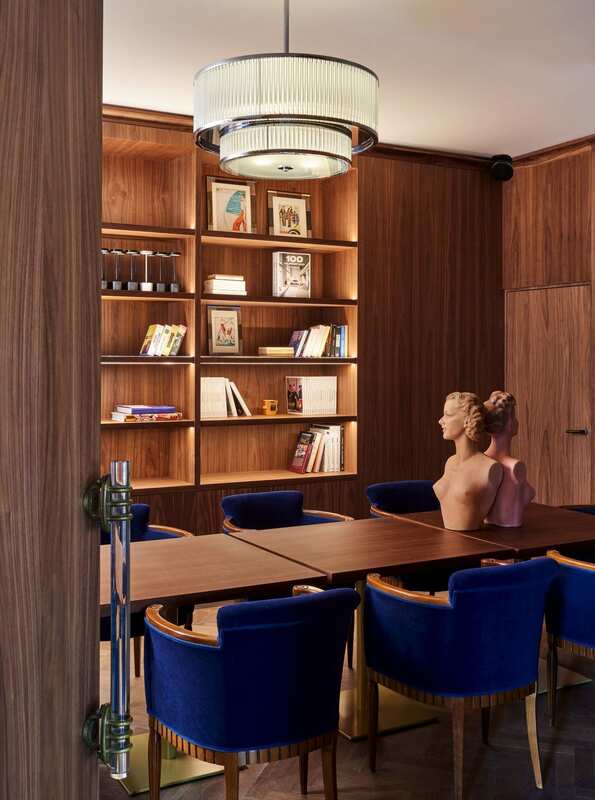 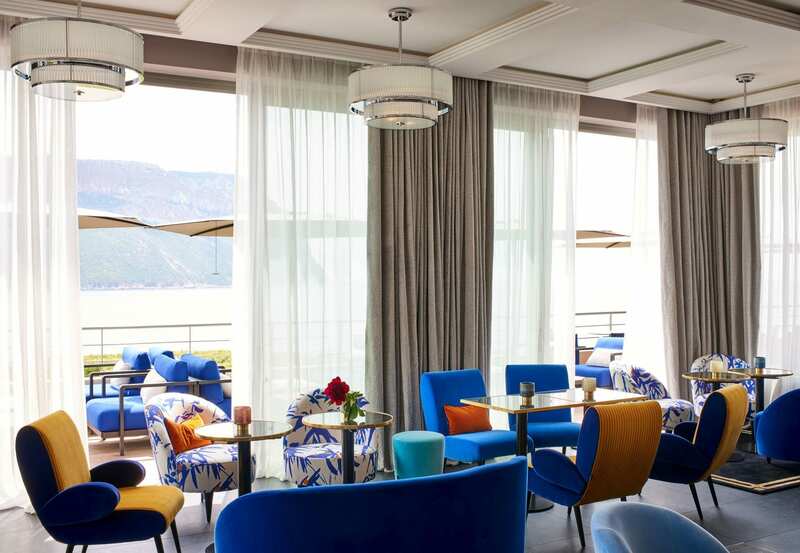 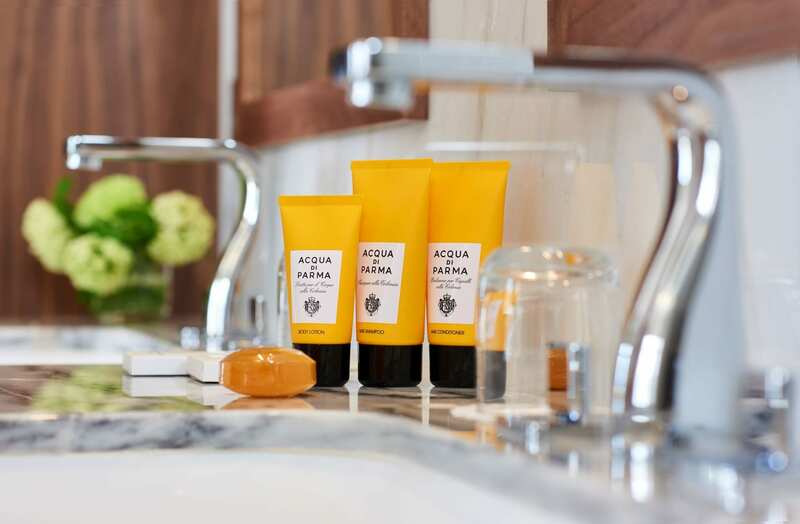 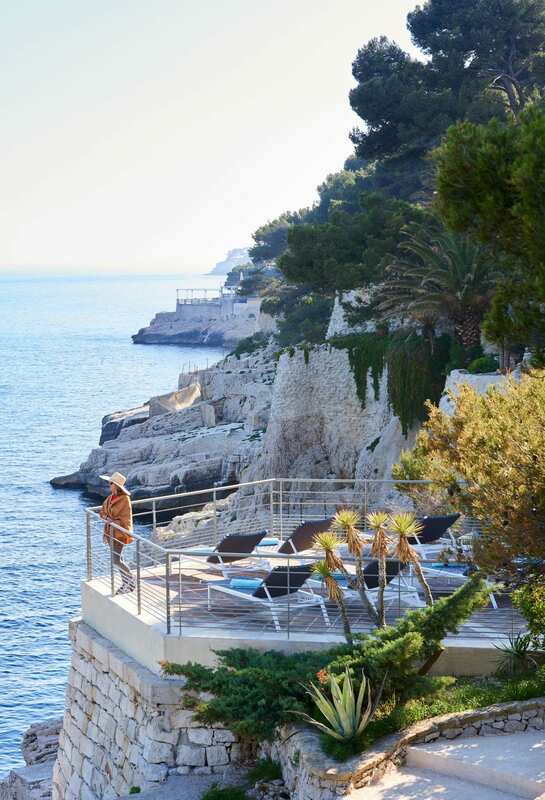 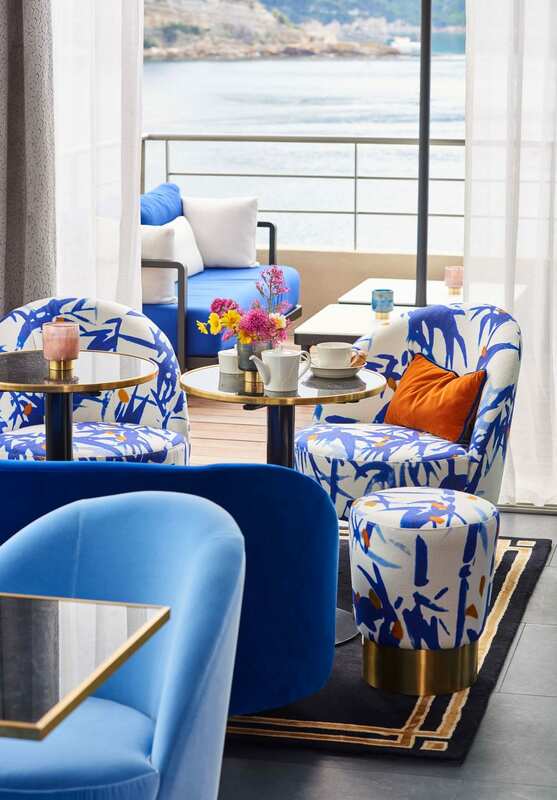 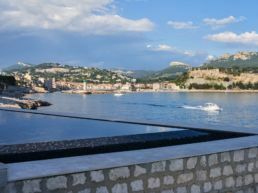 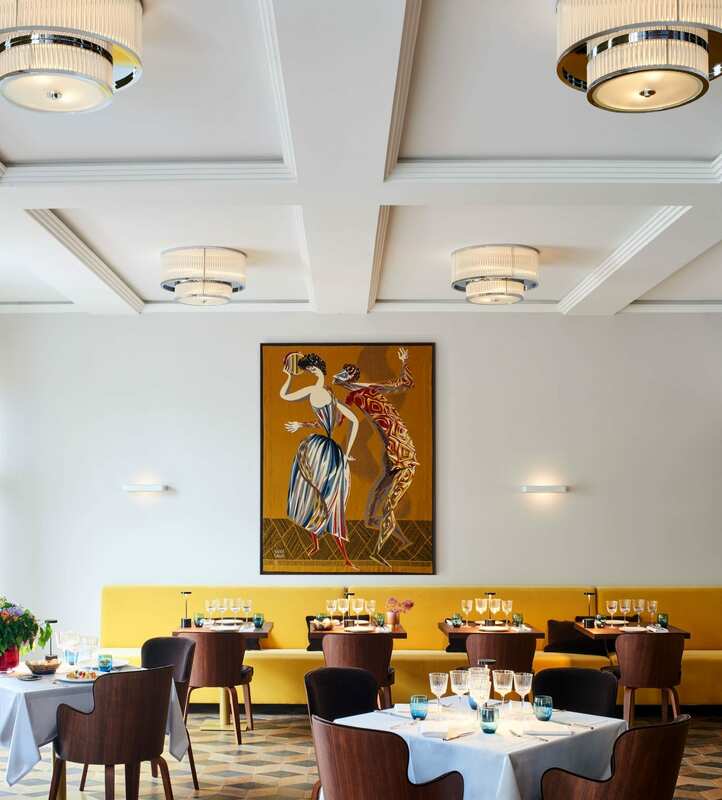 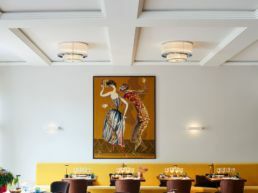 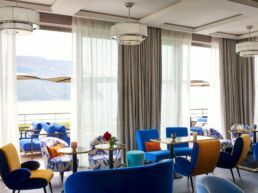 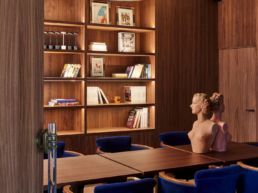 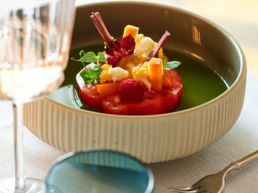 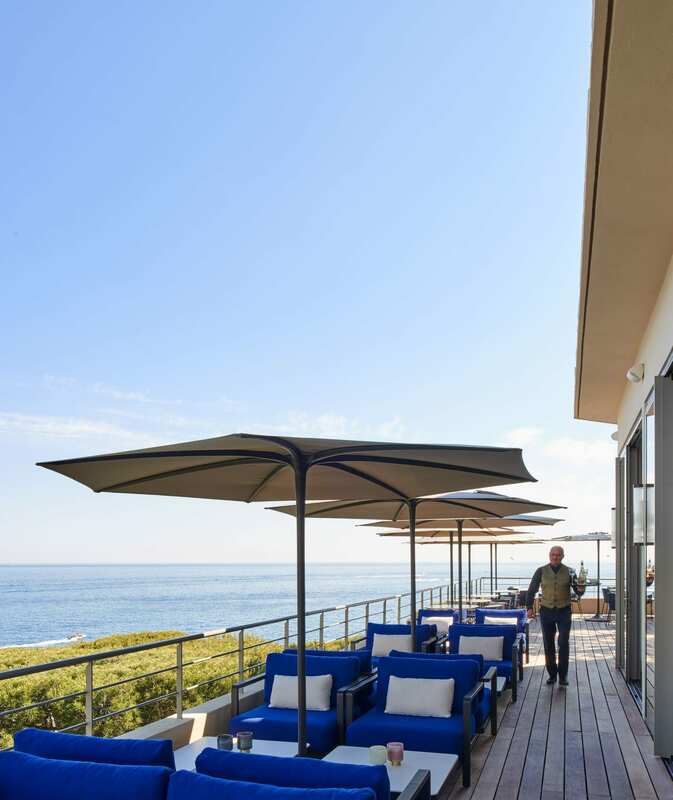 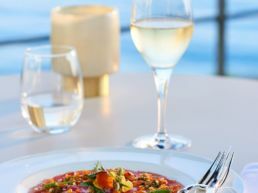 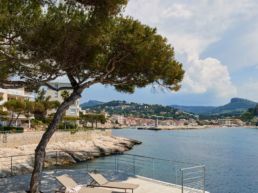 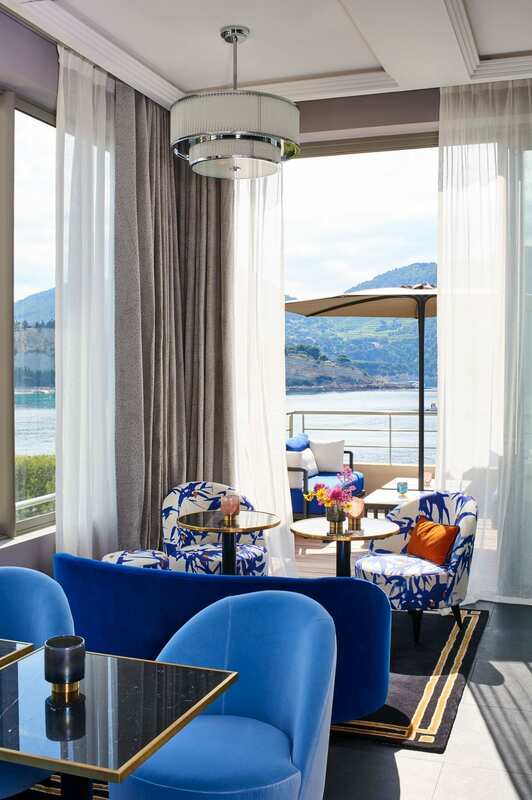 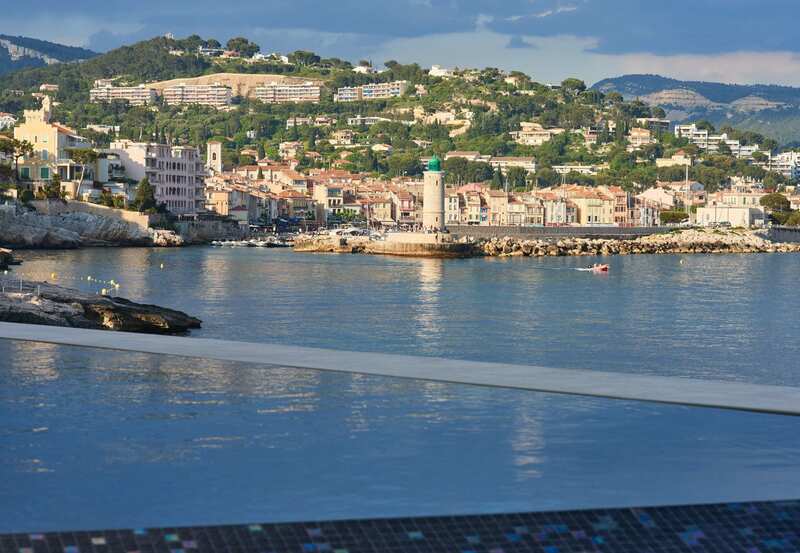 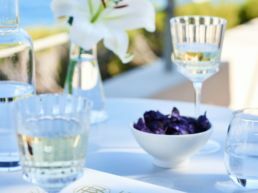 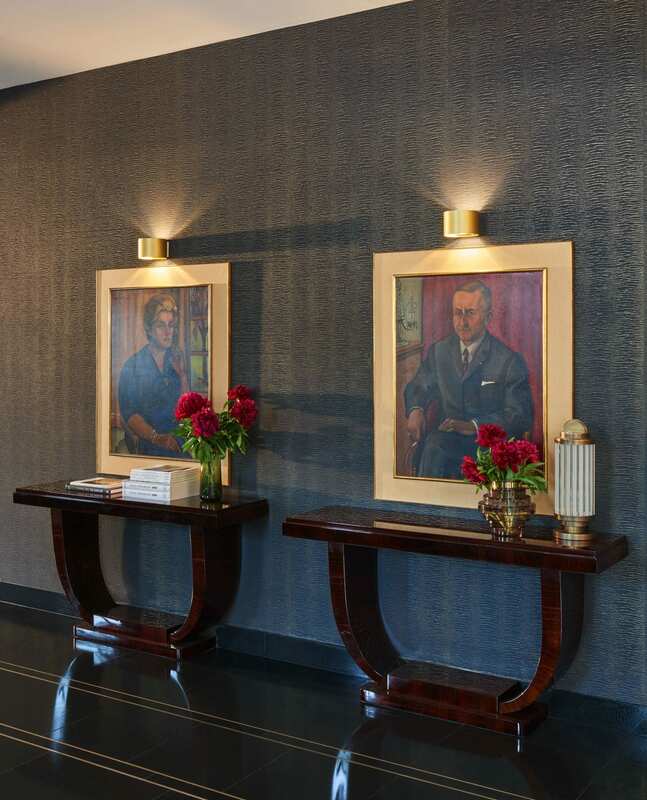 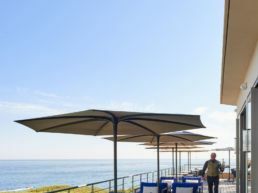 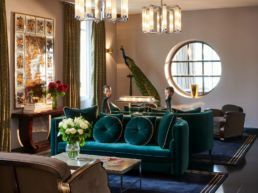 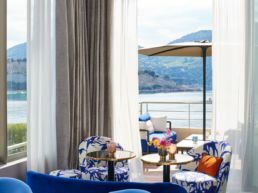 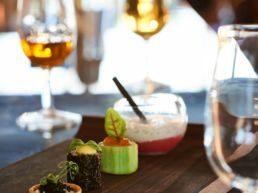 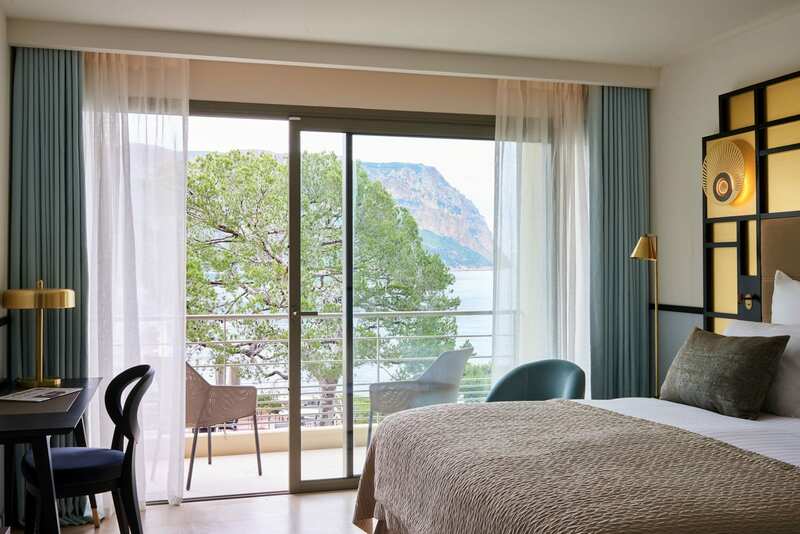 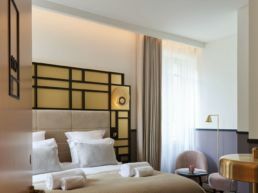 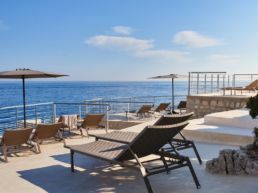 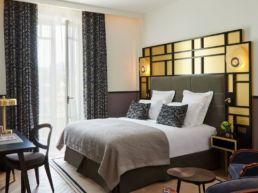 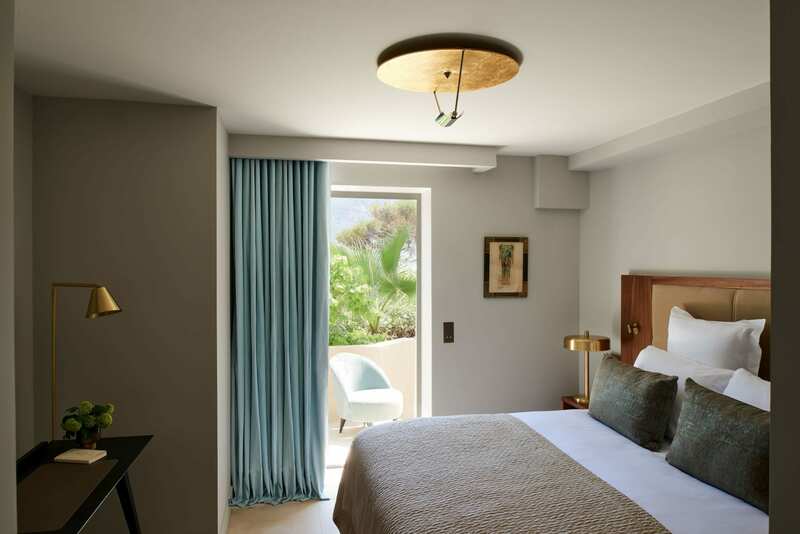 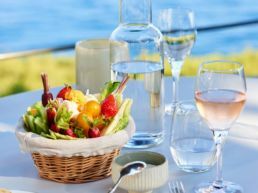 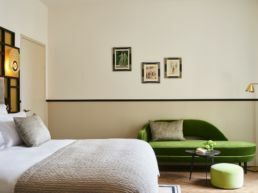 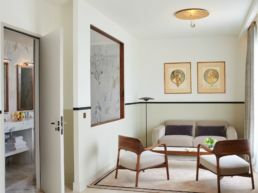 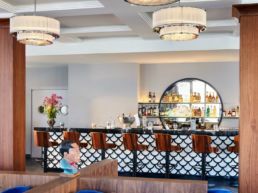 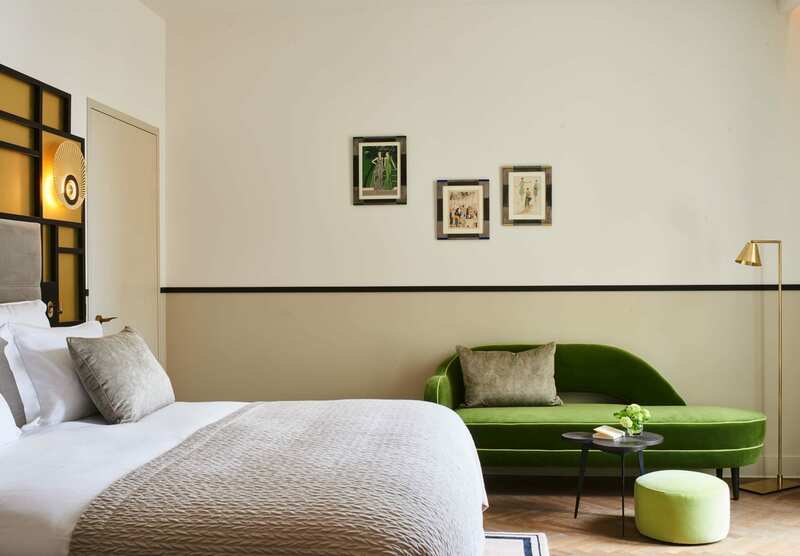 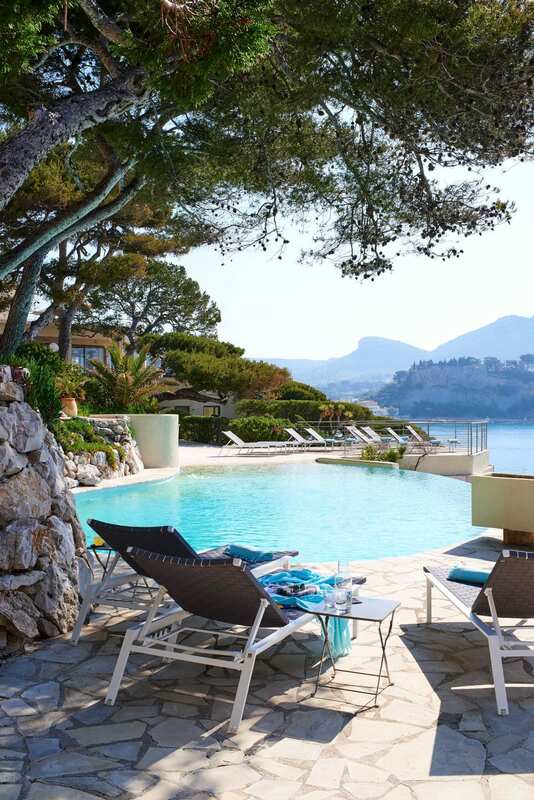 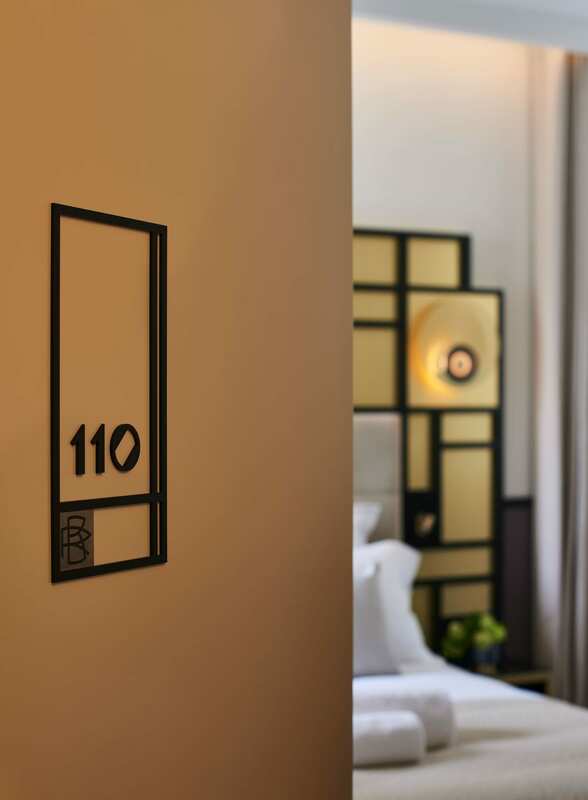 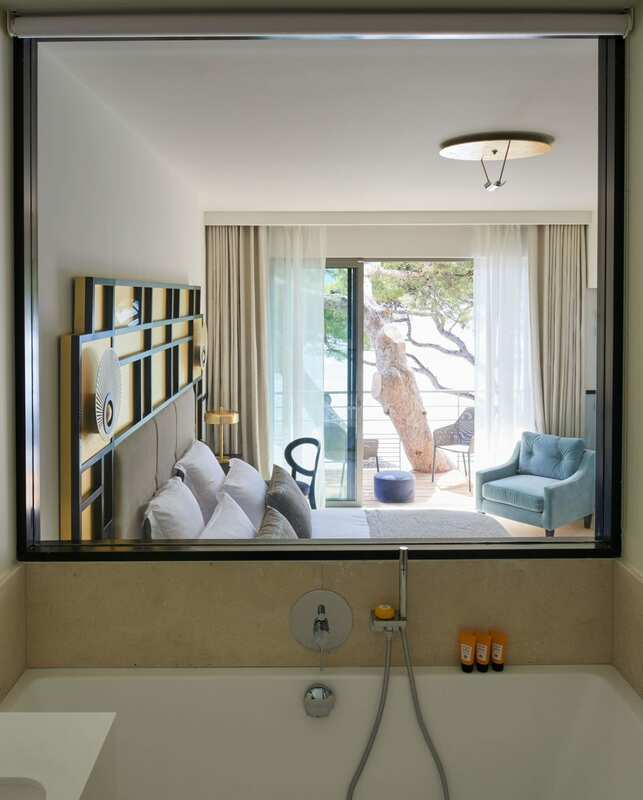 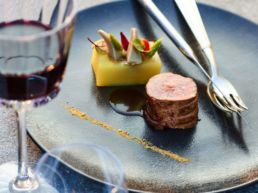 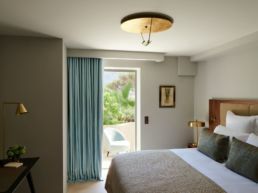 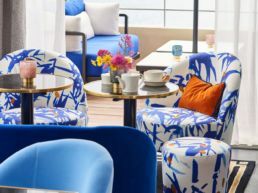 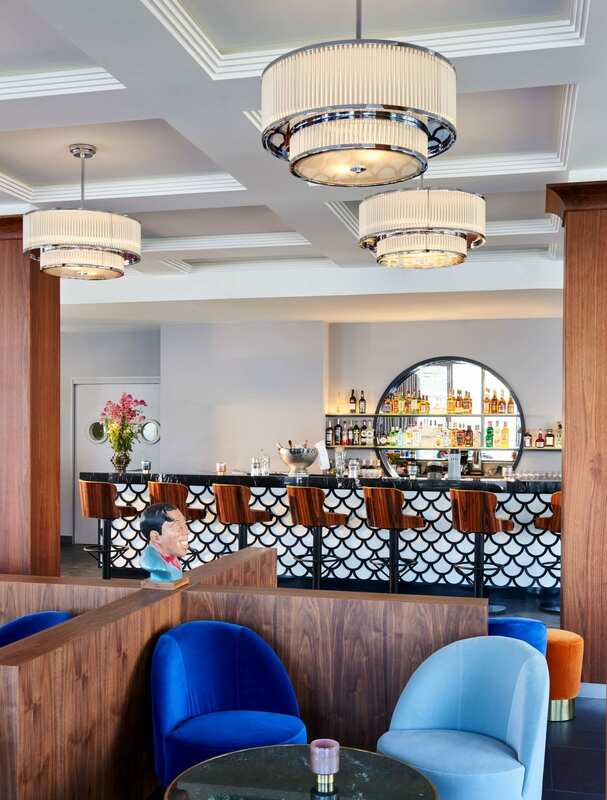 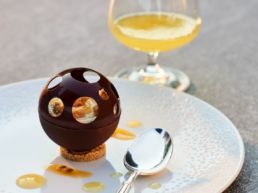 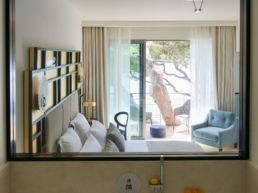 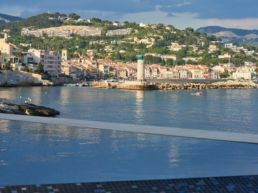 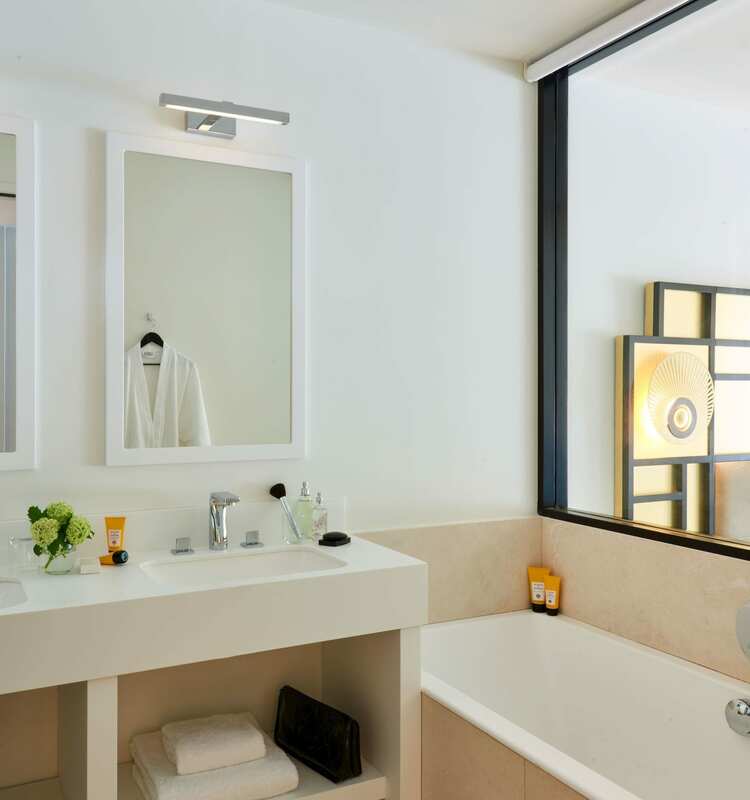 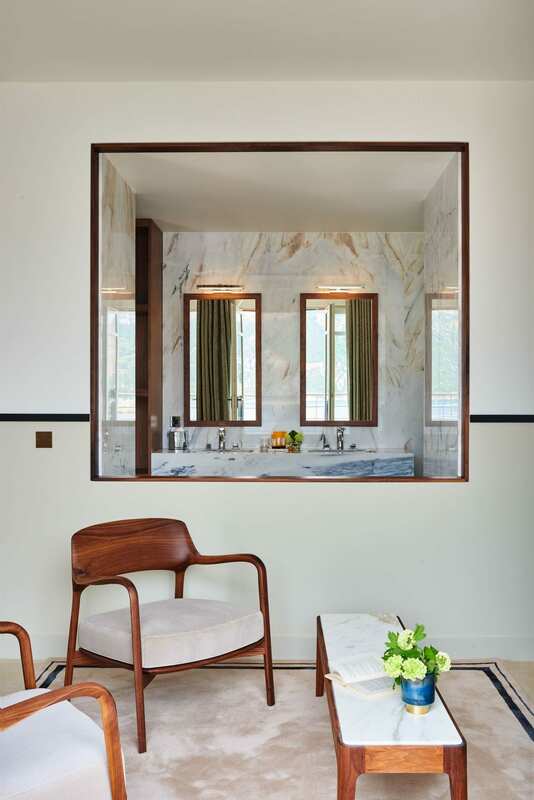 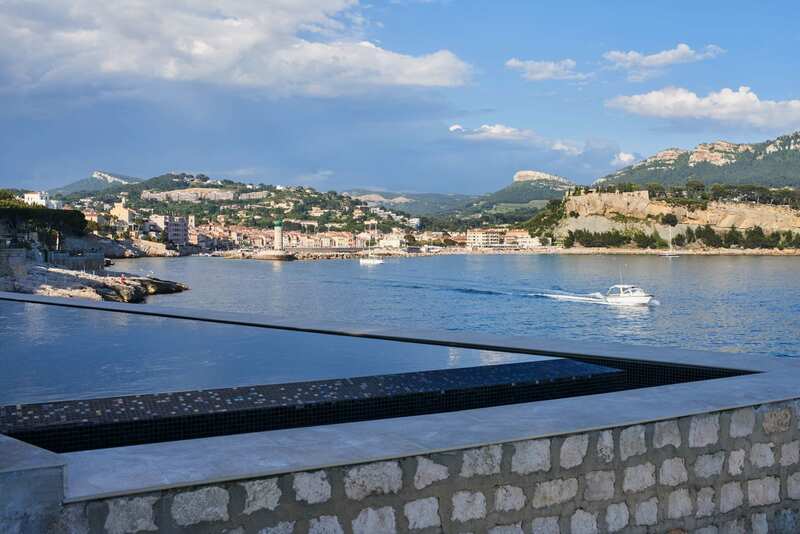 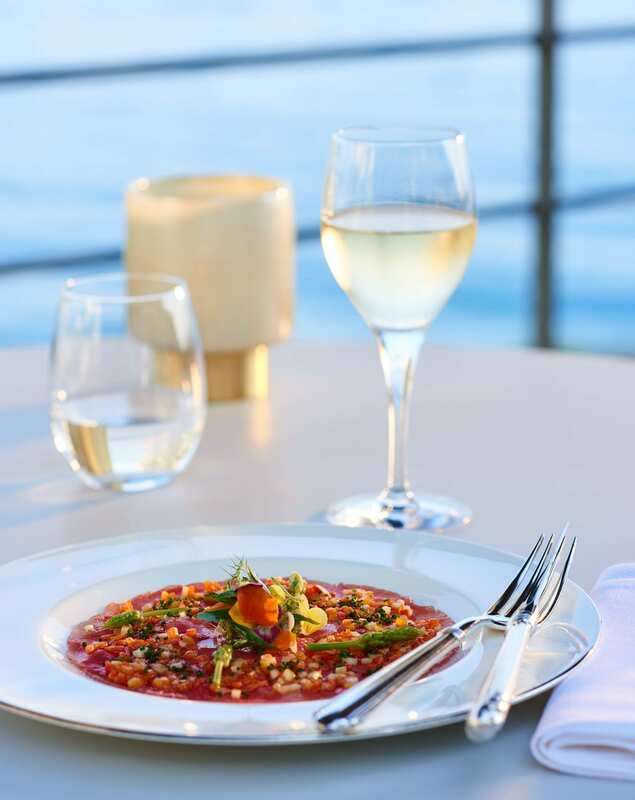 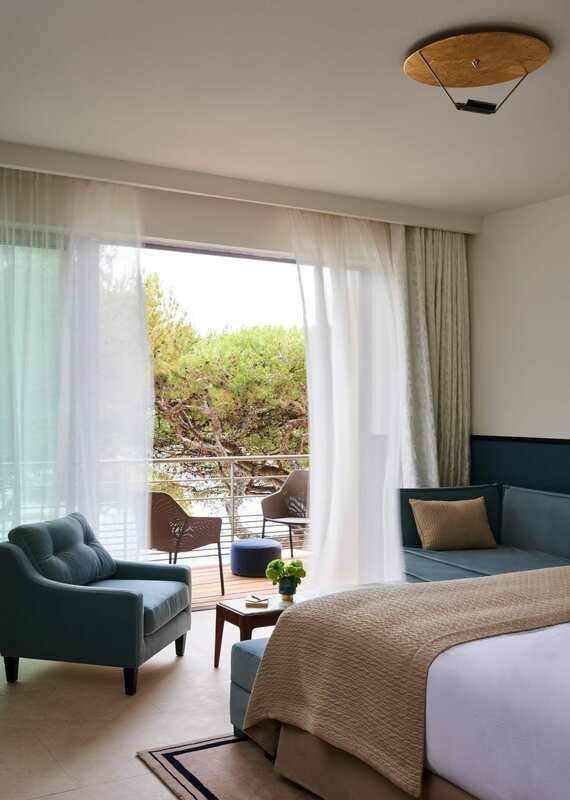 Les Roches Blanches have undergone a complete renovation to restore the building’s 1930s soul, a mixture of ‘the crazy years’ (1920’s) and art deco reminiscent of the Riviera of the first half of the twentieth century. 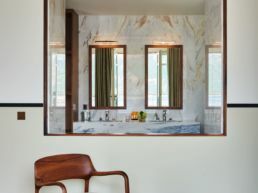 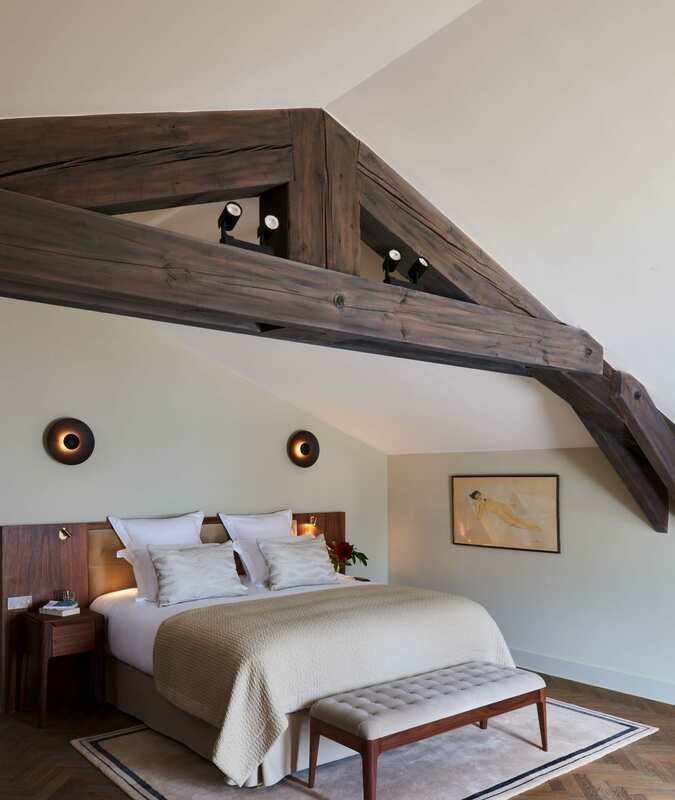 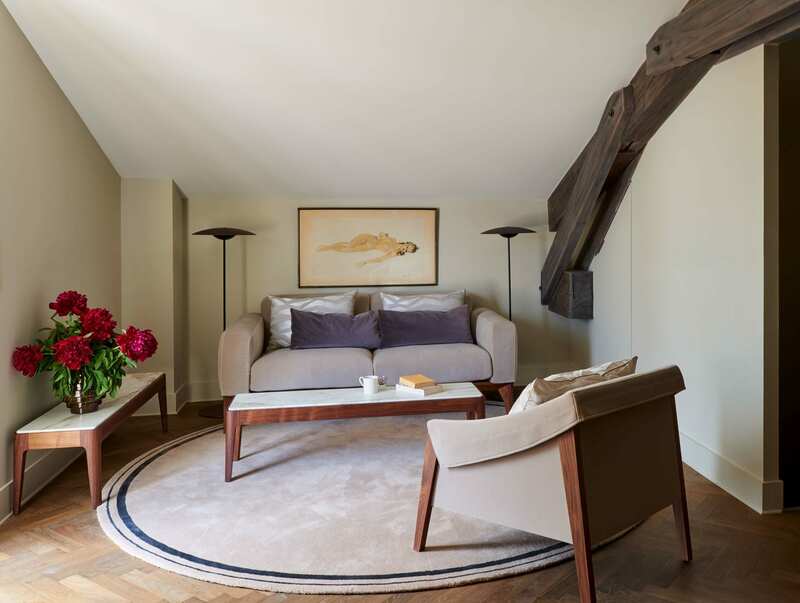 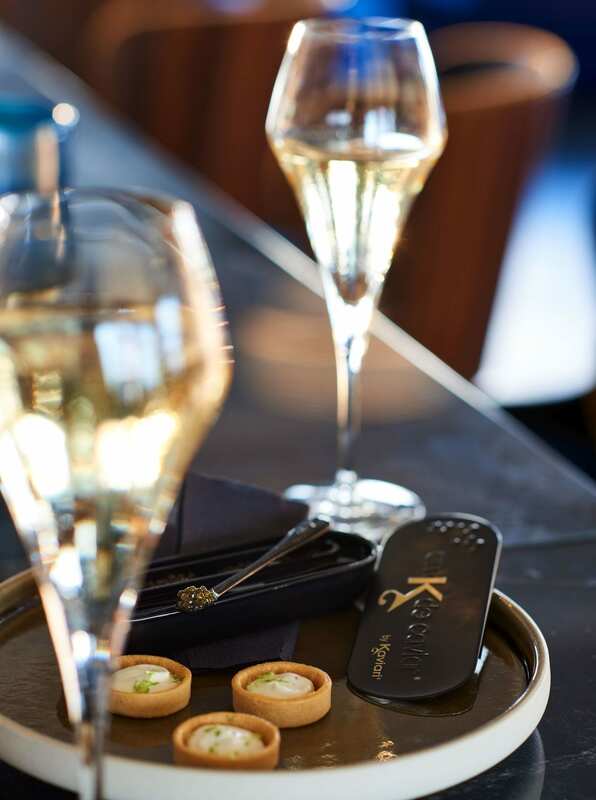 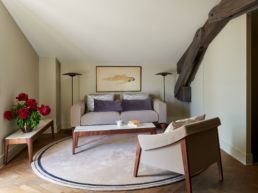 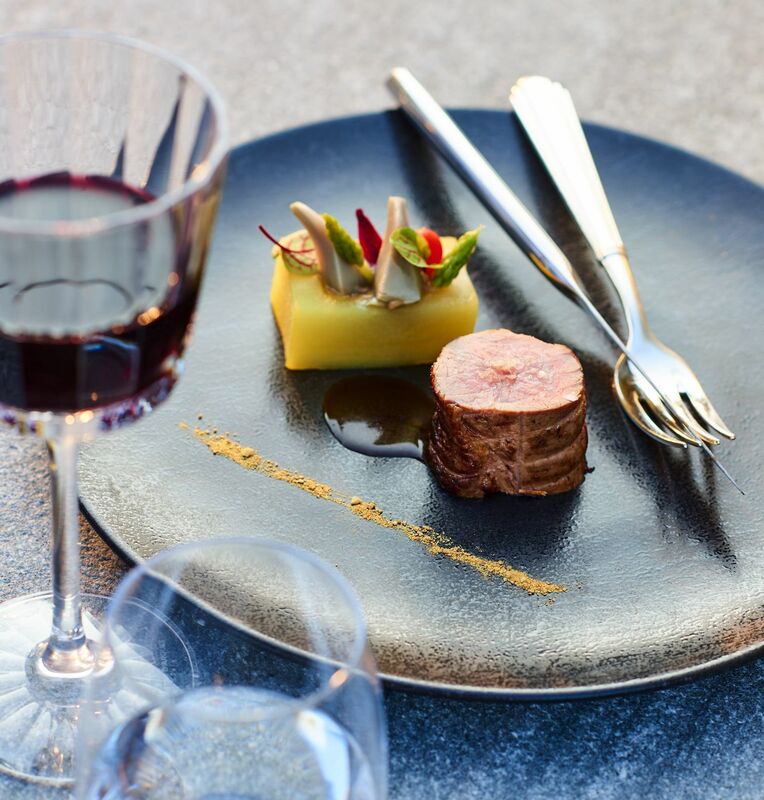 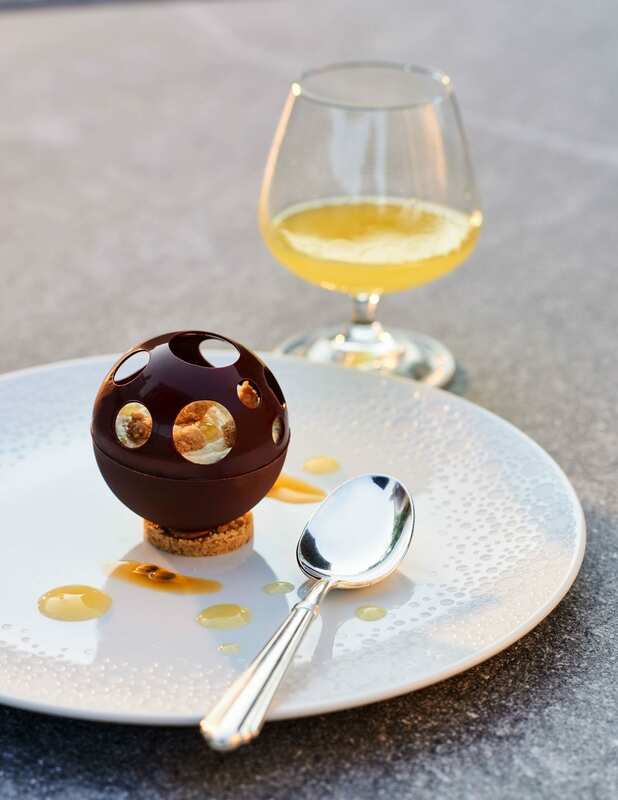 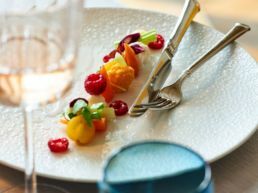 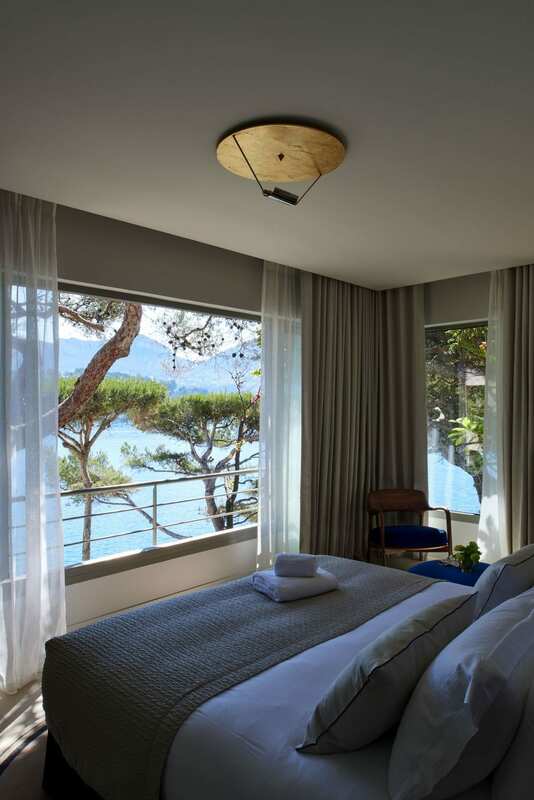 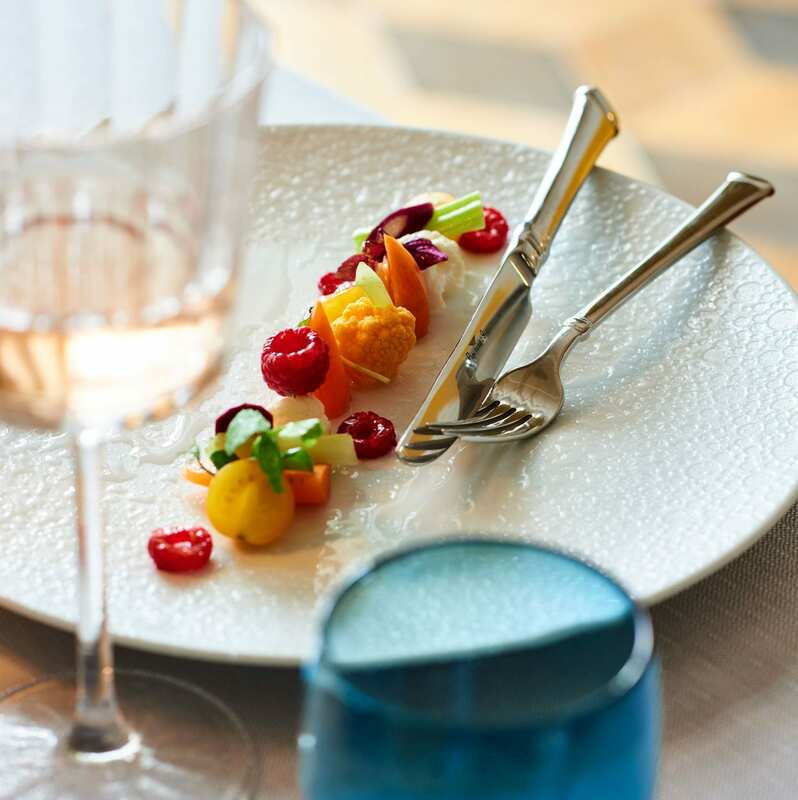 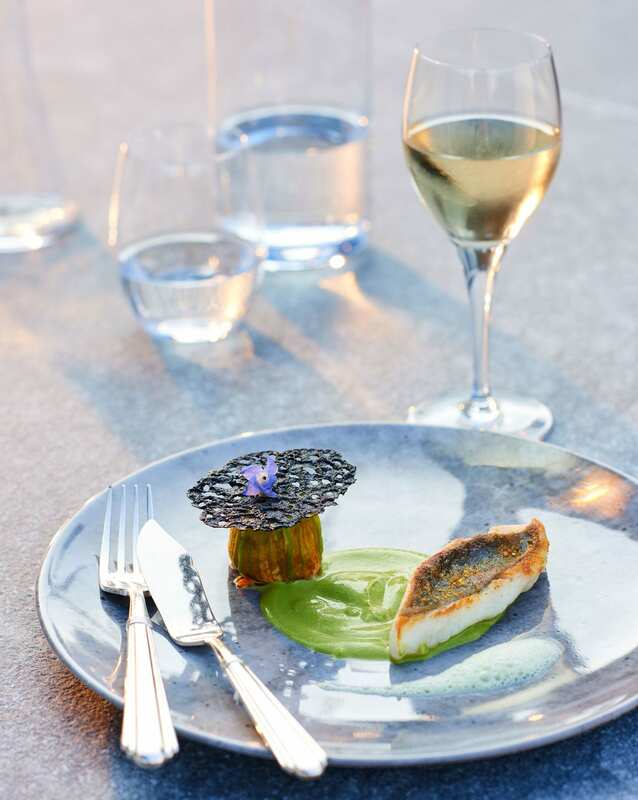 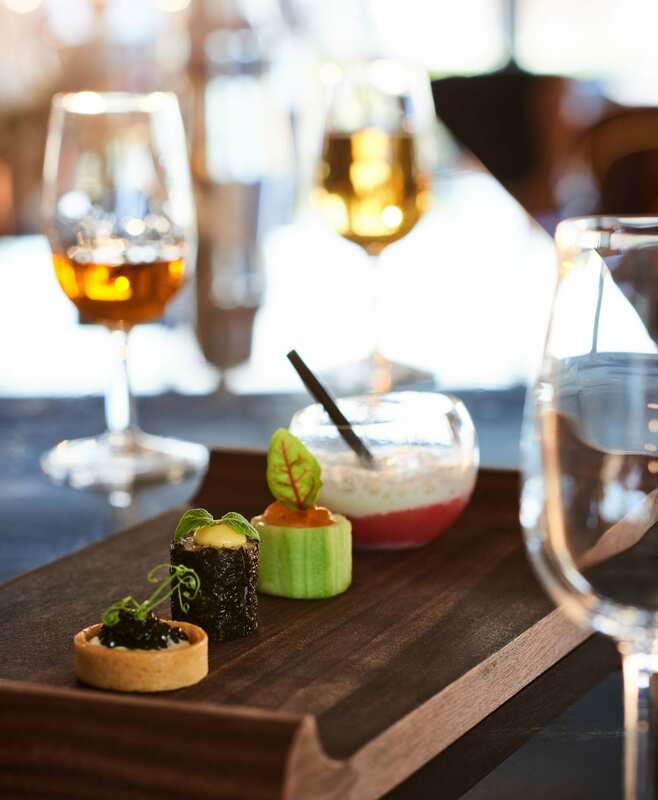 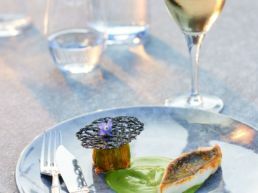 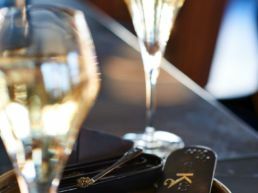 With this in mind, an entirely new, modern and meticulous decor, designed by the agency Kappel, aims to restore the identity of Les Roches Blanches: French elegance in this unique natural landscape without an equivalent, for unforgettable moments. 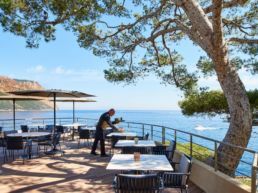 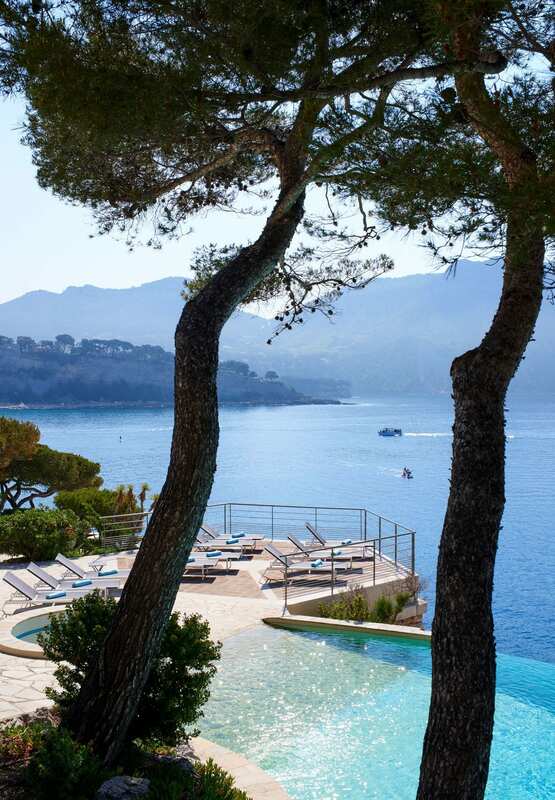 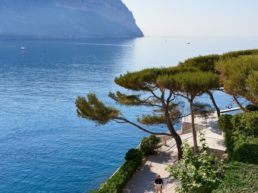 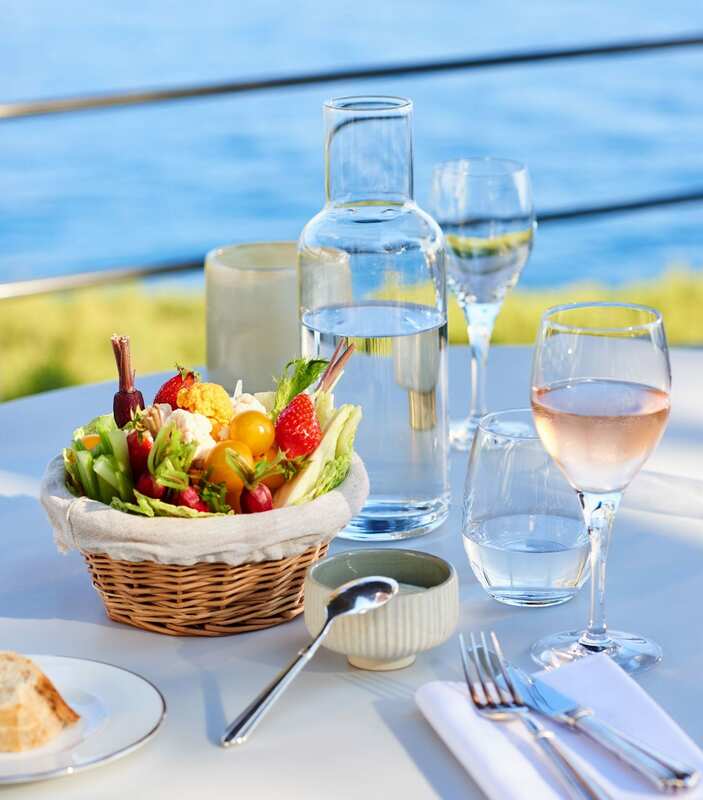 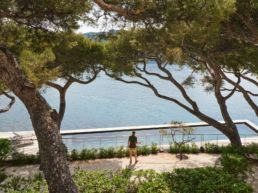 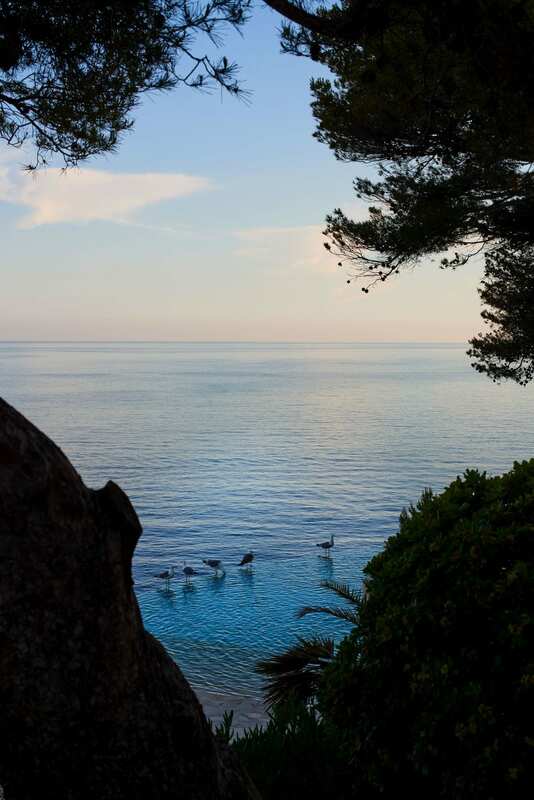 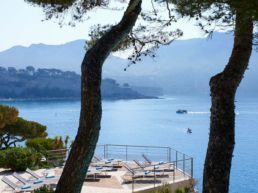 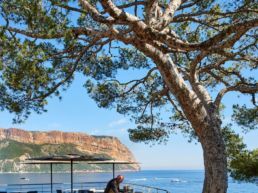 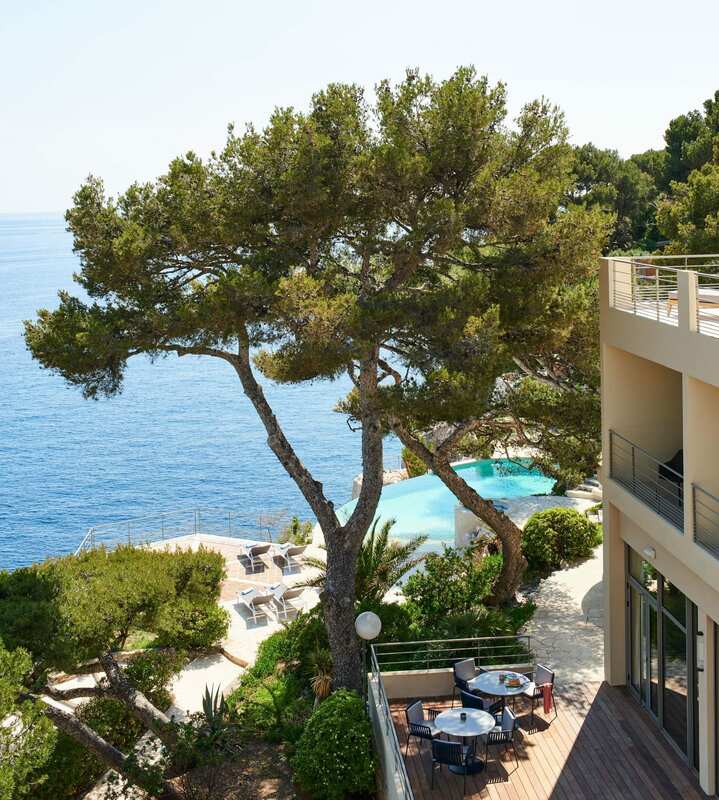 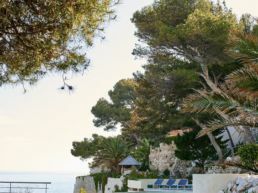 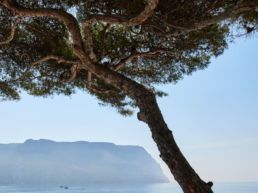 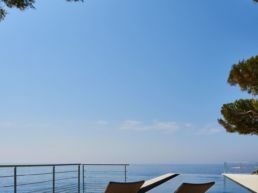 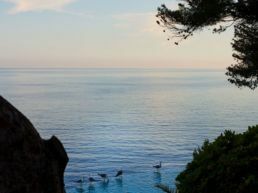 The gardens of Les Roches Blanches are planted with pines and succulents on terraces with direct access to the sea and a truly exceptional setting. 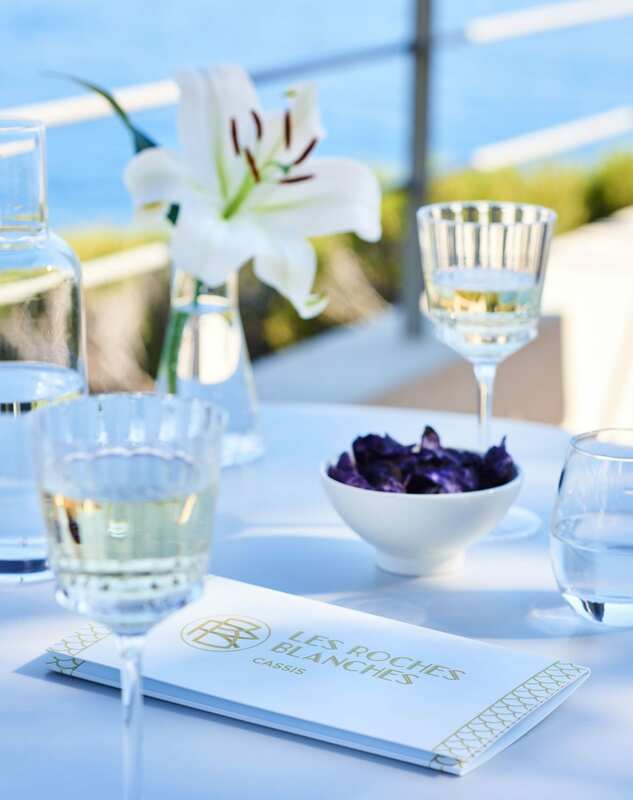 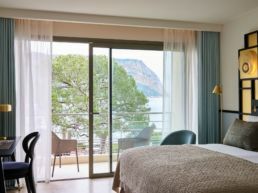 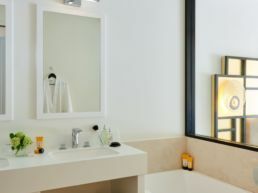 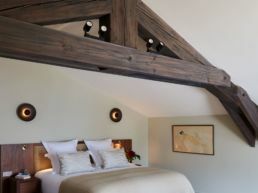 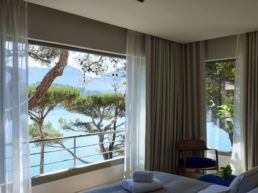 The hotel Les Roches Blanches is often characterised as “a lover’s hotel”. 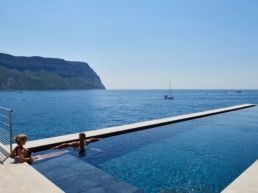 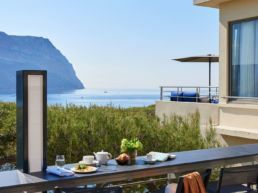 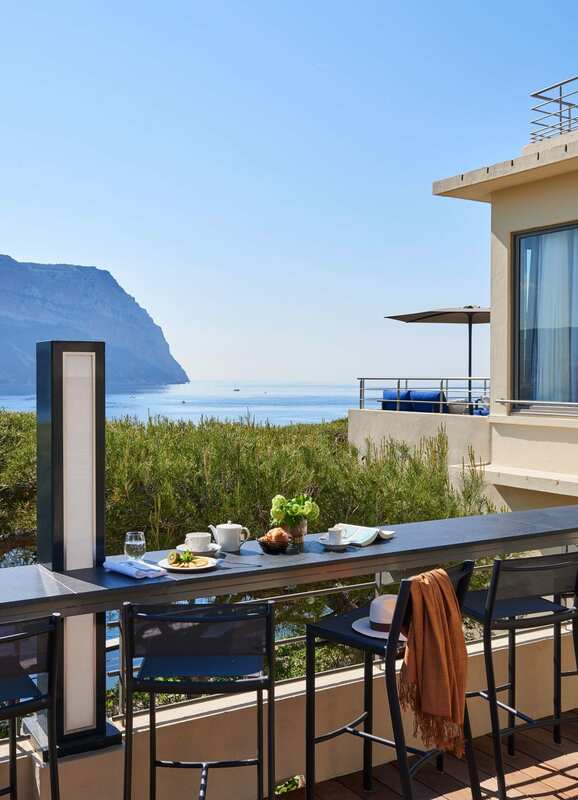 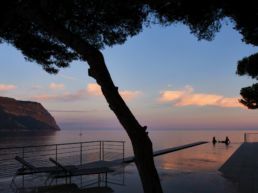 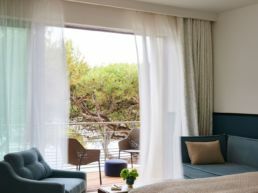 A truly peaceful cocoon, out of sight and immersed by Mediterranean pleasures. 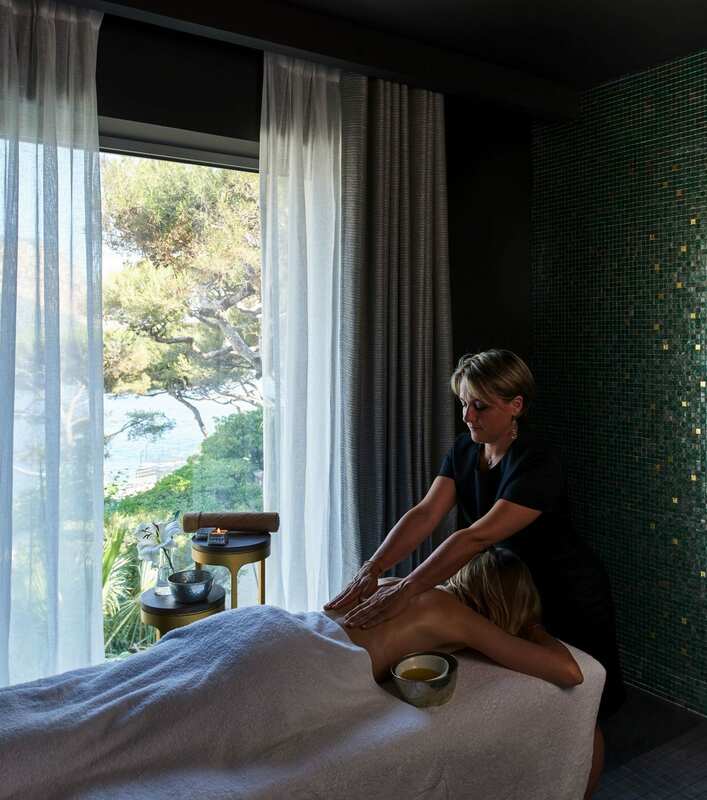 Treat yourself to an unforgettable romantic weekend away, or longer.